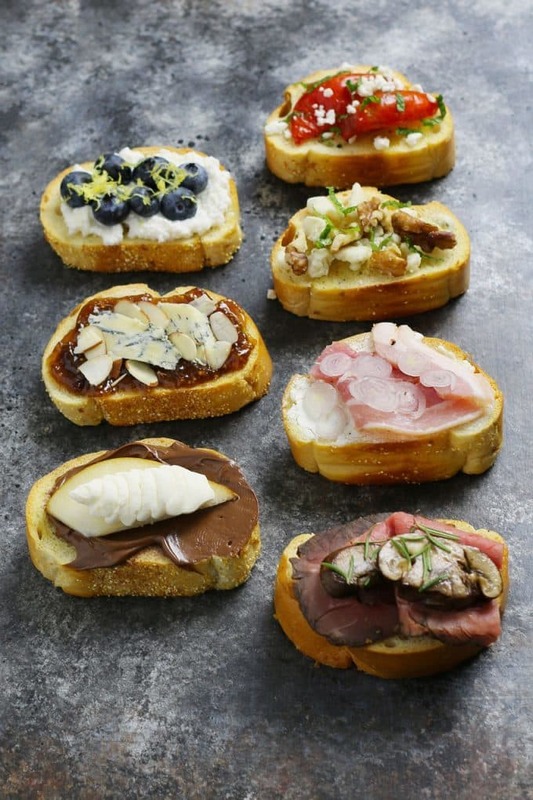 Include a holiday crostini bar at all of your holiday parties this year! These 12 3-ingredient crostini recipes are easy to make and pair perfectly with my favorite Sicilia DOC wines, Nero d’Avola and Frappato. Are you throwing a holiday party this year? It can seem like a daunting task but if you plan ahead, you and your guests can both have a great time. To make sure my party is a success I depend on two things: great wine and great food. Picking wines has become easier for me since I traveled to Sicily with Sicilia DOC. 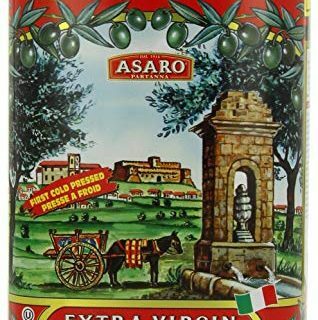 I have already stopped at the store and picked up cases of Grillo, Nero d’Avola and Frappato for the holiday season. 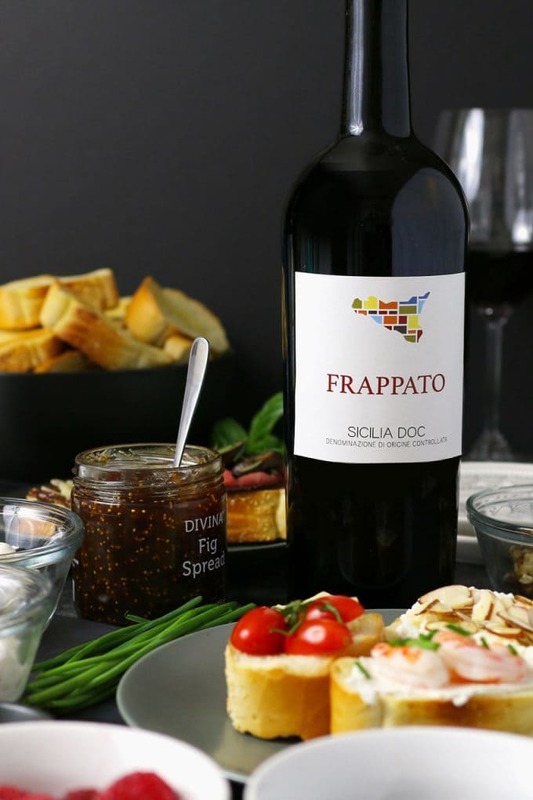 I’ve talked about Grillo and Nero d’Avola already, but not Frappato. 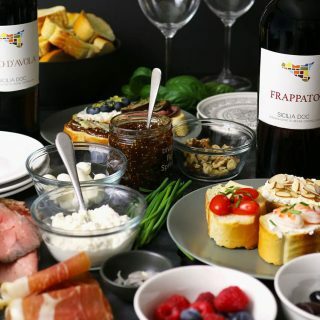 Frappato is another Sicilian red; it is a medium-bodied, complex wine and the perfect addition to your holiday party wine list. Now that you have your wine picked, it’s time to talk about food. Food bars are great for parties because they allow you to do all or most of the prep ahead of time and let your guests have more say in what they are eating. Deciding which crostini you include may be the hardest part; I like to do a mix of sweet and savory. 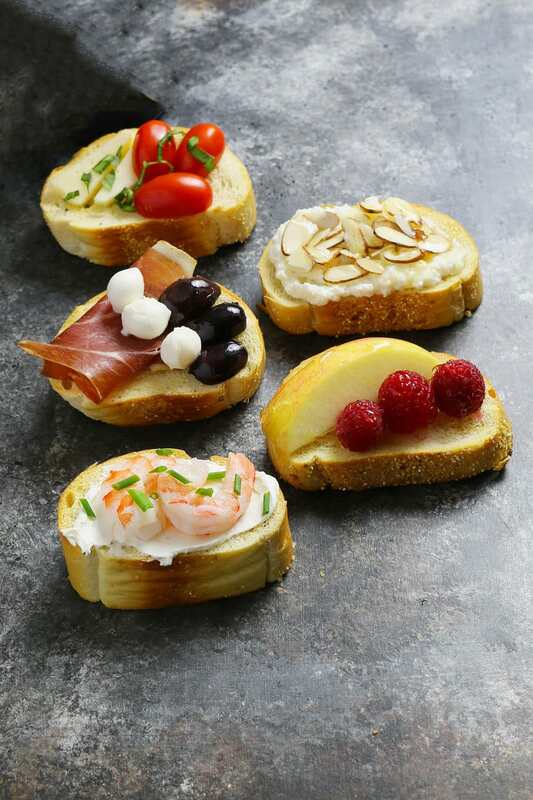 Guide your guests to your suggested flavor combinations by including a crostini menu. This will be especially helpful if you decide to include all 12 3-ingredient crostini here in this post. 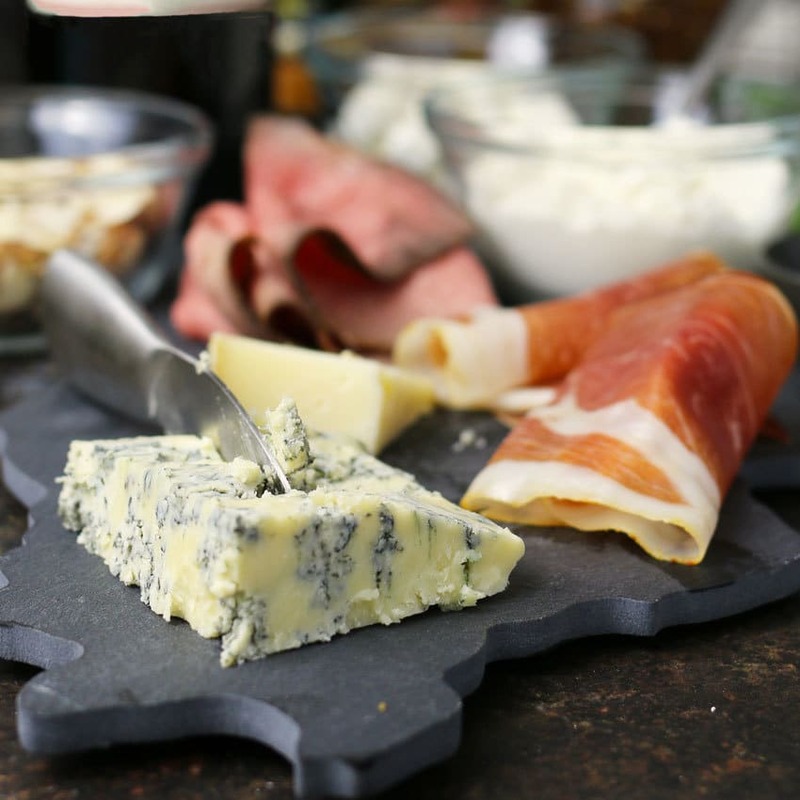 Use a cheese board for the cheeses, small bowls for the nuts and fruits and a plate for any meats. If there are any items that need to be cooked, like the mushrooms, do that 30 minutes before your guests are to start arriving. Ten minutes before your party starts, toast the crostini and set it out next to all of your crostini ingredients. A helpful tip: create several sample crostini so guests know that its a crostini bar and not an elaborate charcuterie setup. 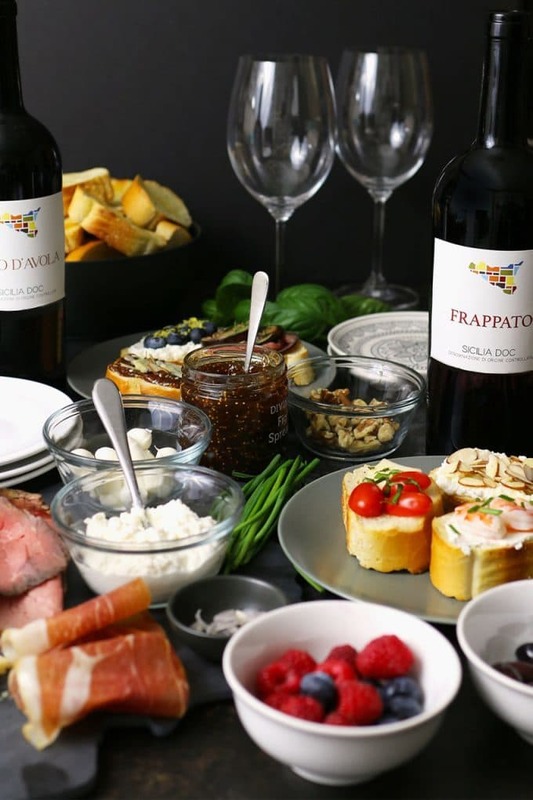 All of my parties this year will include a holiday crostini bar and either Nero d’Avola or Frappato. To help you decide which wines pair with which crostini, I have created 12 3-ingredient crostinis and listed their pairings for you. 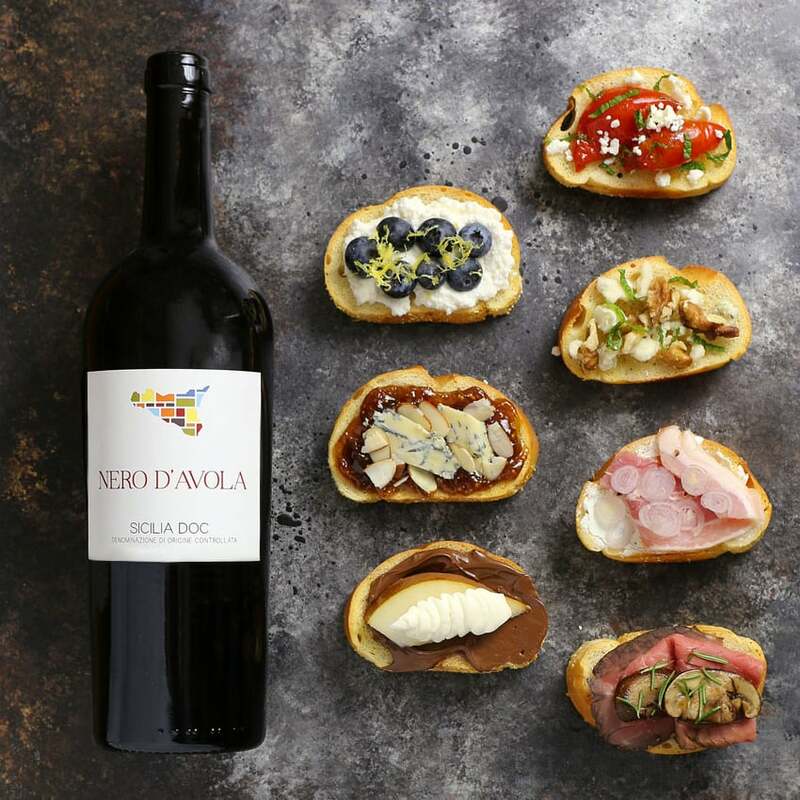 If Nero d’Avola is your party wine of choice, here are 7 perfect 3-ingredient crostini pairings. 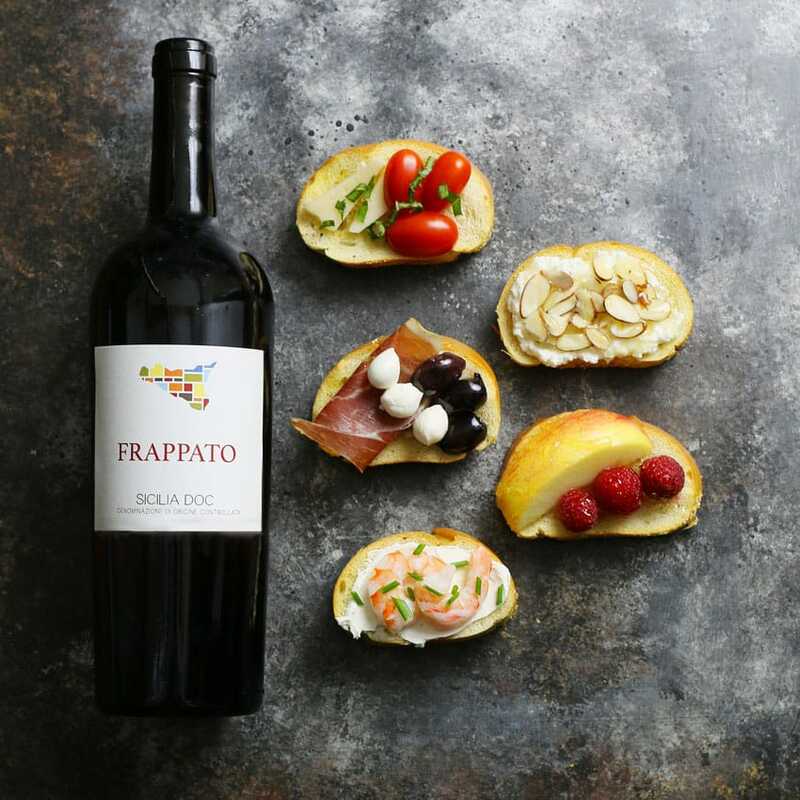 If Frappato is your party wine of choice, here are 5 perfect 3-ingredient crostini pairings. Preheat oven to 350 degrees F. Thinly slice the French bread loaves (1/4 inch slices). 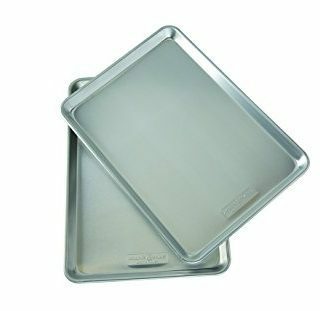 Brush olive oil on both sides of the bread slices and place them on a baking sheet. Bake for 20 minutes or until toasted. Assemble crostini ingredients and serve. 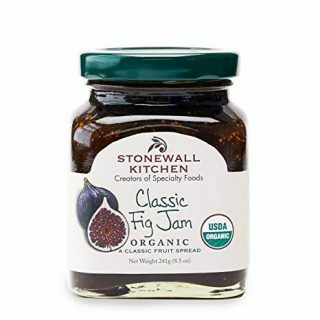 Stonewall Kitchen Organic Classic Fig Jam, 8.5oz. For more information about Nero d’Avola, Wines of Sicily and Sicilian grape varietals, check out their website. You can also find more information on Facebook, Instagram and Twitter. This is such a pretty spread! I agree, planning ahead is the key to being able to enjoy hosting a party! Still so jealous that you went to Italy!! That trip is on my bucket list for sure and so is every combination of crostini that you have listed here. Pinning! Absolutely gorgeous pics and I’m in love with that crostini bar!! 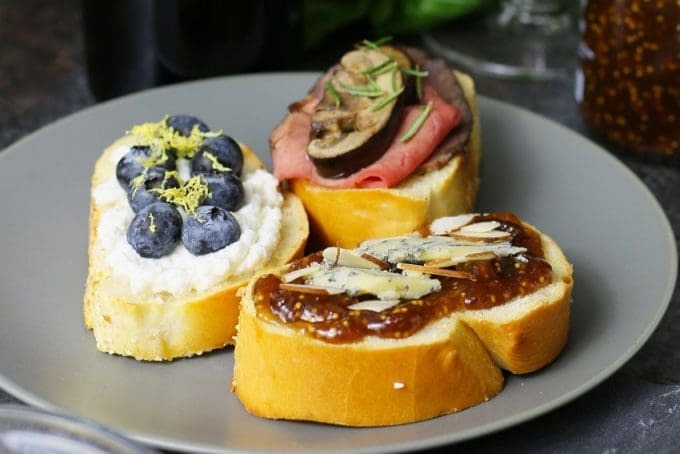 That’s a nice variety of crostini – Thanks for sharing on the What’s for Dinner link up and don’t forget to leave a comment at the party – Next week’s features that also leave a comment get pinned, yummed and tweeted! What a perfect set-up! This is an amazing idea for easy entertaining! This is a great idea! I am going to have to add this to my Holiday menu plan! What a great post. I’m always looking for great ideas for entertaining and I love your crostini variations. I haven’t tried this wine yet. I’ll have to put it on my shopping list. Holidays are better with wine! What a delicious looking spread, and these little bites look amazing. I’ll have to keep an eye out for this wine. It sounds like a great pairing! What a gorgeous spread!! WOW! Wonderful wine and crostini pairings! This all sounds so lovely! I love this! This would be so fun at a party and so easy to put together! I love doing crostini bars, one of my favorite ways to entertain! I LOVE crostini and the idea of a crostini bar, for entertaining, is nothing short of sheer genius. What a fantastic little guide you have put together here; thanks so much for sharing this!!! All the combination of flavors look so delicious, but right now I would love the crostini with hazelnut spread, pears and Marscapone! This is my kind of party!! Oh yum! I love all of the combinations you’ve shared. I’ve never thought of doing a crostini bar – so smart and easy for a great party. Beautiful picture too!! I love the idea of a crostini bar!! I wish I could eat like this all the time! And it’s perfect for my next party! !